How many people are dealing with the negative effects of dysfunctional brain function these days? From a total lack of concentration, brain fog, afternoon fatigue and general sense of things not being quite right in the heard, it's an all-too-common issue people just tolerate or medicate to deal with it. But today's podcast interview guest says there are some very easy things people can do right now to take back control of their brain health for good. 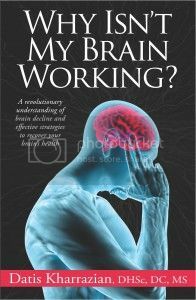 Health educator Dr. Datis Kharrazian (listen to Jimmy's interview with him about his thyroid book in Episode 725), who specializes in sharing non-pharmaceutical applications to chronic illnesses, autoimmune disorders, and complex neurological disorders to medical practitioners around the world, is back with a brand new book on this subject entitled Why Isn't My Brain Working? 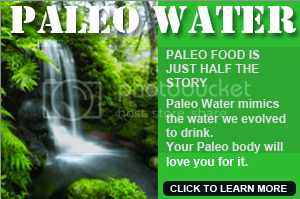 : A Revolutionary Understanding of Brain Decline and Effective Strategies to Recover Your Brain's Health. This book contains so much invaluable information that most physicians unfortunately don’t know about regarding their patients' brain health. Listen in as Jimmy and Dr. Kharrazian discuss the critical role nutrition and other lifestyle factors play in issues with brain health. This one is a MUST-LISTEN!